Welcome home! This 2 bedroom, 2 bath condo features a spacious kitchen & dining area with adjoining living room. All appliances stay including the washer/dryer. Master Suite includes a large walk in closet & 5pc bath. Across the living room is the 2nd bedroom, with semi-private 2nd full bath access. The home also features a private covered patio with a storage closet. 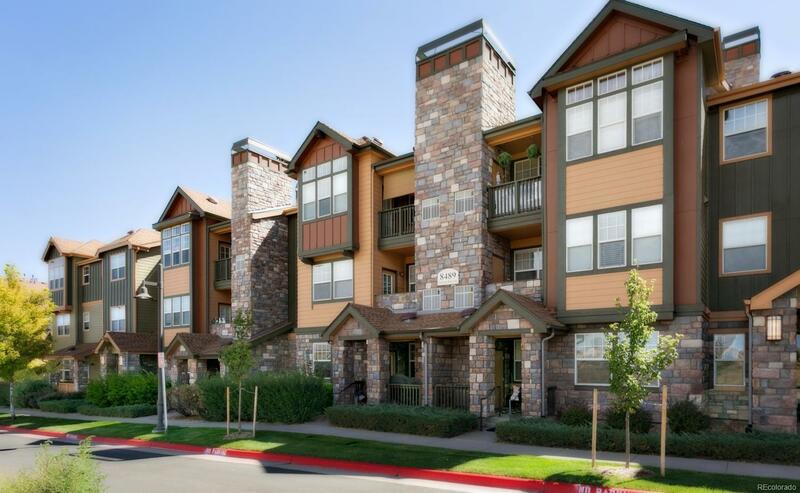 Complex is located with in minutes to I-25, E-470, Parker Adventist Hospital, Rock Vista University, Park Meadows Mall, and DTC. Also close to parks and open space and Happy Canyon Trail. Association Name Primary: Canyon Creek Condominium Association, Inc.